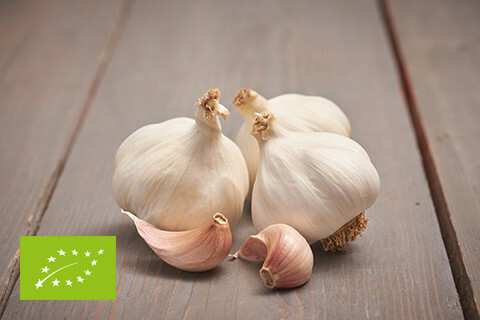 Craftsmanship, great commitment and passion: that is what TOP Onionsets stands for. 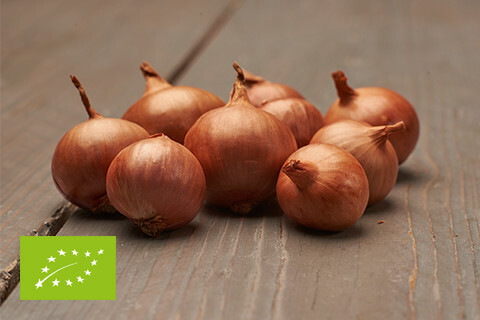 We are part of the TOP Onions group, a family business with about 150 employees, divided across 6 companies. 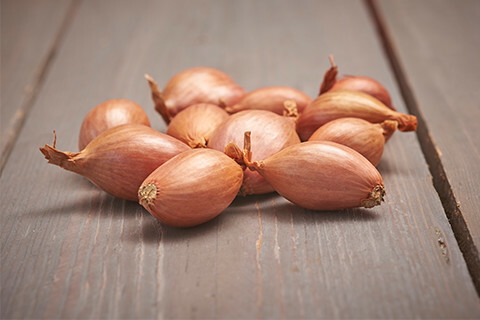 For over 25 years, we have been growing, processing and exporting our onion sets in-house. 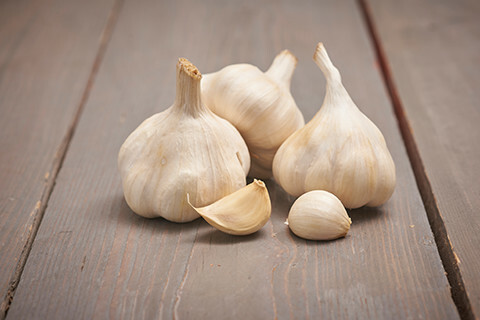 In addition, we offer a wide variety of shallot sets and garlic sets, straight from the grower. 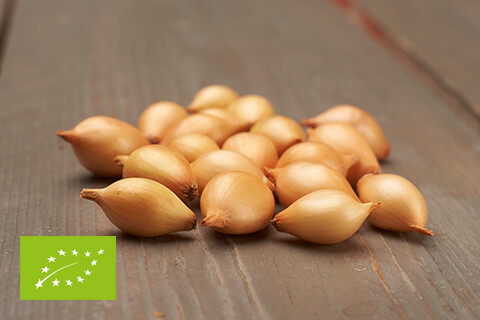 Because we grow the onions ourselves, we know our varieties by heart. We work closely together with various renowned seed breeders. With them, we select the best varieties for both the professional as the hobby grower. Since we manage the entire process, from cultivation to loading, we are very flexible. 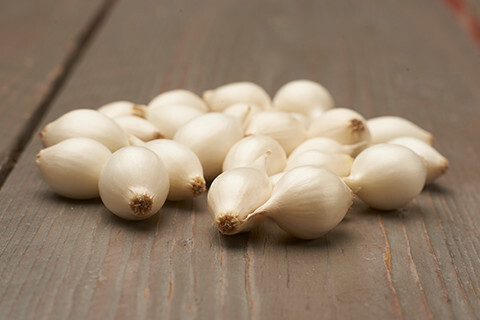 We are able to deliver onion sets at lightning speed, in all packaging imaginable, without disease and fully traceable. 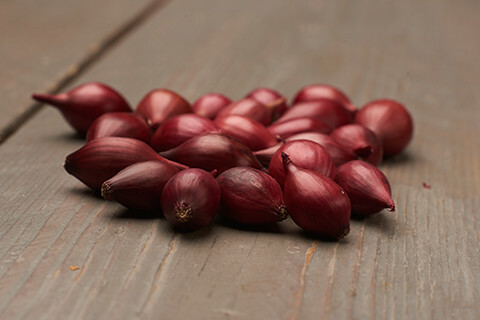 Onion sets packed with growth potential. 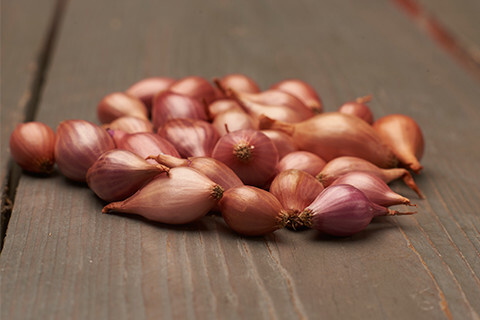 For advice with regard to choosing the right variety, cultivation and storage of the onion sets, we are the place to go. Of course, all this with...craftsmanship, great commitment and passion. 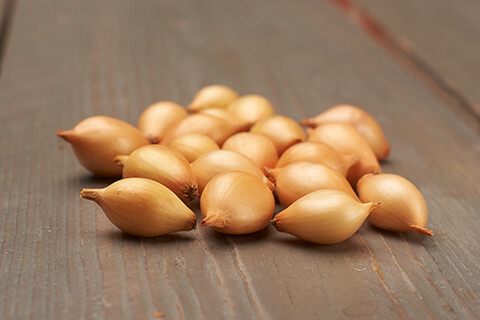 TOP Onionsets does more than just onion sets. Click the image below for more information about these products.